Fuel hoses There are 43 products. 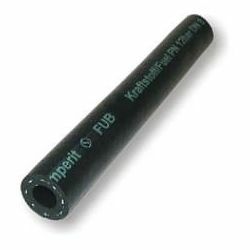 Fuel hose with textile braid with internal diameter 3,2mm. Rezistant to petrol diesel and gaz. 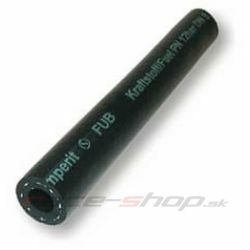 Fuel hose with textile braid with internal diameter 4mm. Rezistant to petrol diesel and gaz. 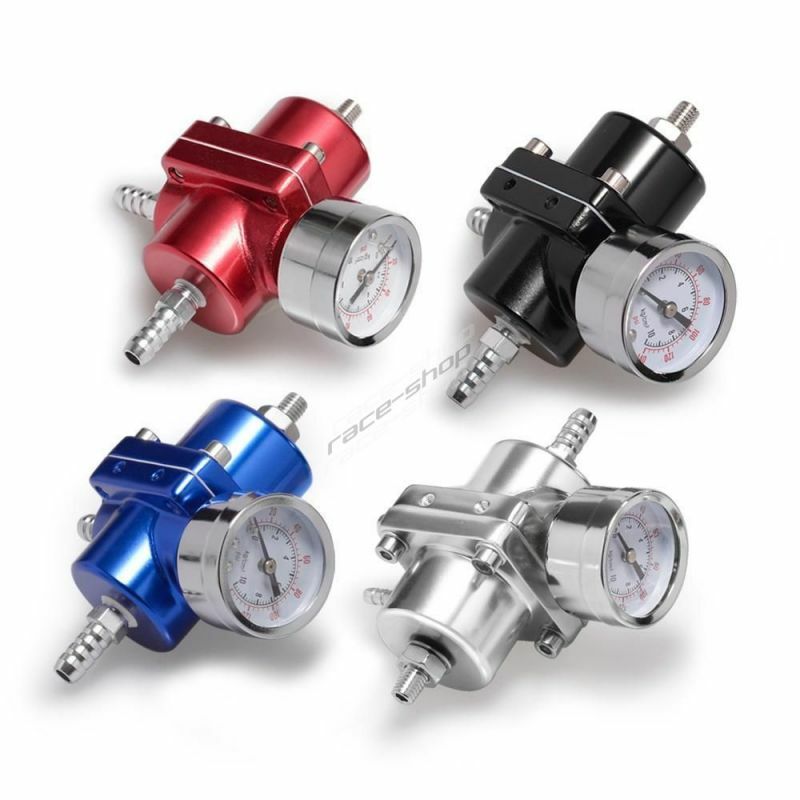 Hose for passenger cars and trucks with an internal diameter of 5mm. Operating temperature -25°C to + 800°C. 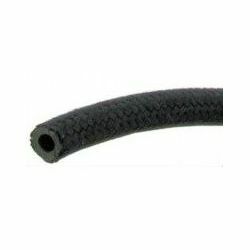 Hose for passenger cars and trucks with internal diameter 6mm.Operating temperature -25 ° C to + 800 ° C.
Hose for passenger cars and trucks with an internal diameter of 7mm. 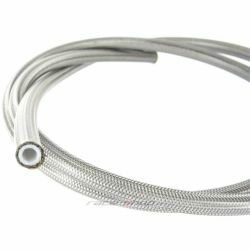 Operating temperature -25 ° C to + 800 ° C.
Hose for passenger cars and trucks with an internal diameter of 8mm. Operating temperature -25°C to + 800°C. Hose for passenger cars and trucks with an internal diameter of 10mm. Operating temperature -25°C to + 800°C. Hose for passenger cars and trucks with an internal diameter of 13mm. Operating temperature -25°C to + 800°C. 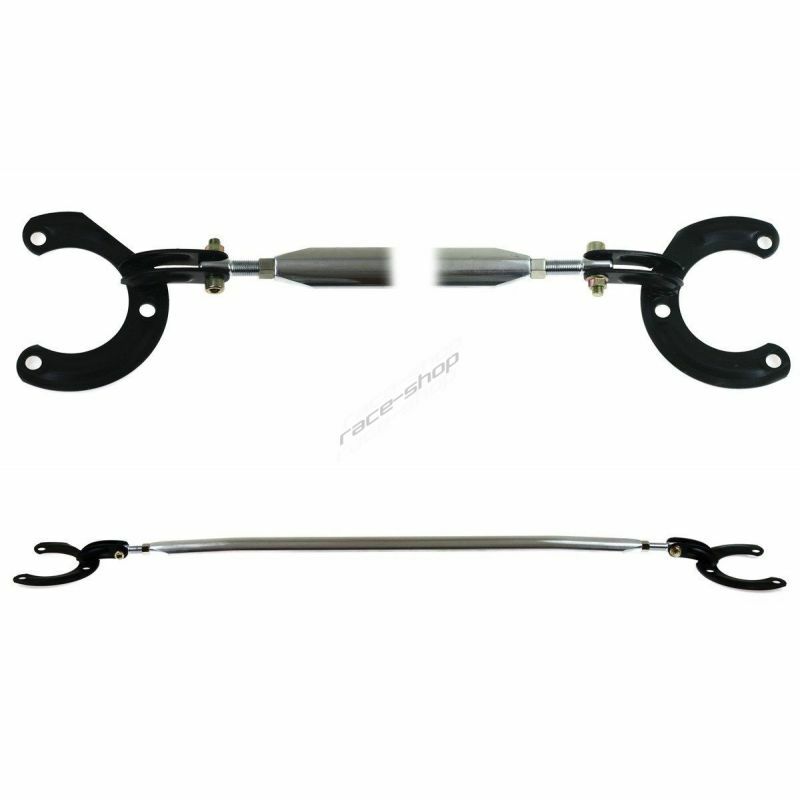 Hose for passenger cars and trucks with an internal diameter of 16mm. Operating temperature -25°C to + 800°C.